Melbourne, the capital of Victoria, is the second largest city in Australia. An interesting aspect of the town which is not known to many tourists is that there are many haunted places in Melbourne to give you a hair-raising experience. It is home to some terrifying sights, including the Old Melbourne Gaol and some several abandoned mental asylums. Keep reading to find just where you will discover Melbourne’s most haunted places. Princess Theatre is located in the east end district of the city and is known as one of the haunted places in Melbourne. It hosts the biggest musicals and theatrical performances annually. However, the theatre also has a resident ghost, actor Frederick Federici. In the year 1888, while performing in the theatre’s production of Faust, actor Frederick Federici passed away due to a heart attack. Since then, many viewers have admitted to seeing a ghost-like an appearance in the place. However, Frederici is known as a friendly ghost. Furthermore, there is a tradition in the Prince Theatre of keeping a vacant seat for this friendly person from the other world on the opening night of every show. Old Melbourne Gaol is a historical museum at present which was earlier operational as a jail. 135 people were hanged to death here including some of Australia’s most notorious criminals like Frederick Bailey and Ned Kelly. Several different night tours are operating at the building, including A Night in the Watch House and Ghosts? What Ghosts!, which is for people who want to learn about the gaol’s real ghost stories. Also, there is the Hangman’s Night Tour, which is hosted by a real hangman to give the authentic feel of the place. Melbourne has a connection with the spirits of the people who were involved in suspicious activities and lost their lives in the dark alleys and lanes of the city which was then called Victoria. Undoubtedly, Melbourne past was full of lawless and crime, and some of these stalkers from the era still be seen wandering around in the exact locations they passed away in an ethereal form. Williamstown Ghost Tour is famous for its haunted Melbourne ghost tour. The guide will let you know about the gory details of the past. Also, you can see from your own eyes the shadows of the characters and can feel their ghostly presence. The place was once the Langhorne family residence, but now is home to the Altona Laverton Historical Society. People can walk through the property, which is furnished and filled with homewares from the 1840s to the 1900s. It is famous for its Devonshire Tea. In addition to that, the thing that makes it notable is the numerous paranormal activities which are sighted inside and outside the house. Also, people can take a 1.5 hours night tour of the place and experience the supernatural presence. Moreover, Altona Homestead is one of the most haunted places in Melbourne. This place is famous for its harsh treatments of the inmates during its operational 147 years of service which is finally closed down in 1997 on the orders of the government of Australia. The prison imprisoned some of the most infamous names of the crime world such as Ned Kelly and Ronald Ryan. Also, Ronald Ryan was the last prisoner to be hanged in this facility. Visitors can still hear the voices of the inmates shouting, crying and banging the doors of the cells. Yong & Jackson Hotel is a well-known place in the City of Melbourne and located at the corner of two streets named Swanston Street and Flinders Street. As per legend, this place was a popular hub for prostitutes. Many of them were murdered in the dark alleys near this hotel. Many male patrons have admitted to seeing a young girl who looks gorgeous from far, but as you get closer to her, she transforms into an old lady. This way she is telling the world about the brutal way she was killed. Queen Victoria Market is one of the oldest open-air markets in the city which is about 135 years old. Many times some supernatural activities reported by the visitors and the stall owners here that are creepy noises from the car park, hidden objects colliding with the people and the ghost of a kid. In the past, there was a cemetery here with 9000 bodies buried under the grounds where this old market stands today. With the continuous hustle and bustle in this market place, the people are getting disturbed who were supposed to “rest in peace”. 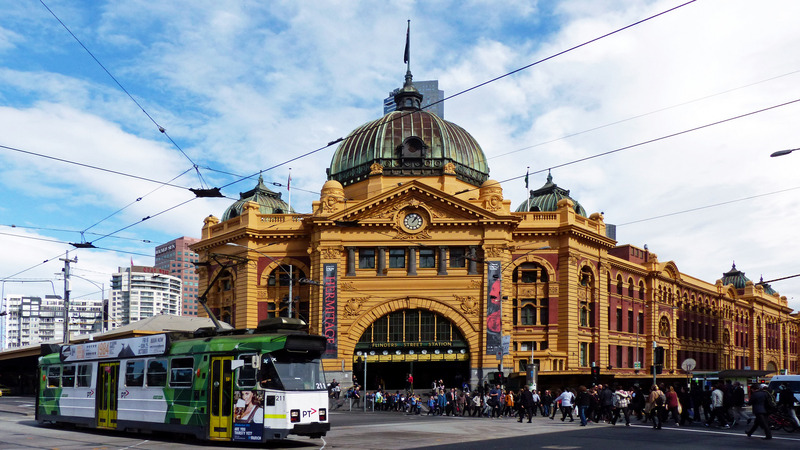 Flinders Street station is one of the most popular and busiest stations in Melbourne. At the wee hours of the night, you might get a chance to see the ghost of a fisherman. In addition to that, fisherman ghost is usually seen hanging out at platform No. 10 of the station. According to legends, this platform was built at a place where there was once a fishing spot on Yarra River, and some also say that a man was found drowned in this place after a boat accident. So, if you’re planning to go Flinders street station, keep an eye on Platform no. 10. 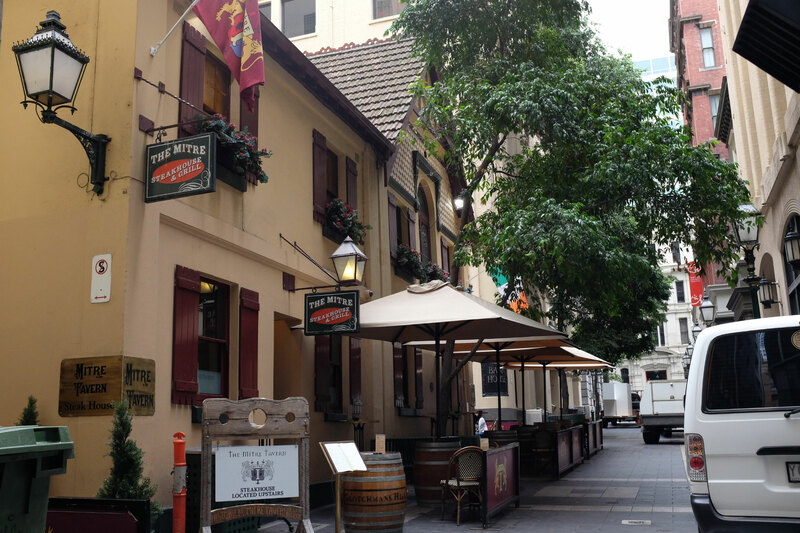 Mitre Tavern is the oldest building in the city and is a famous place frequented by the well-known people from society. It is said that one of the patrons of the pub named Sir Rupert Clarke hanged himself to death inside the tavern and his mistress Connie Waugh still be seen wandering around the place. Also, the history of this place has many stories to tell about its past owners and other related events. It was operational as a mental hospital from 1953 to 1999 in Bundoora and could house up to 750 patients at one time. Larundel Mental Asylum is fabled for its treatment of Australia’s most famous serial killer named Peter Dupas. 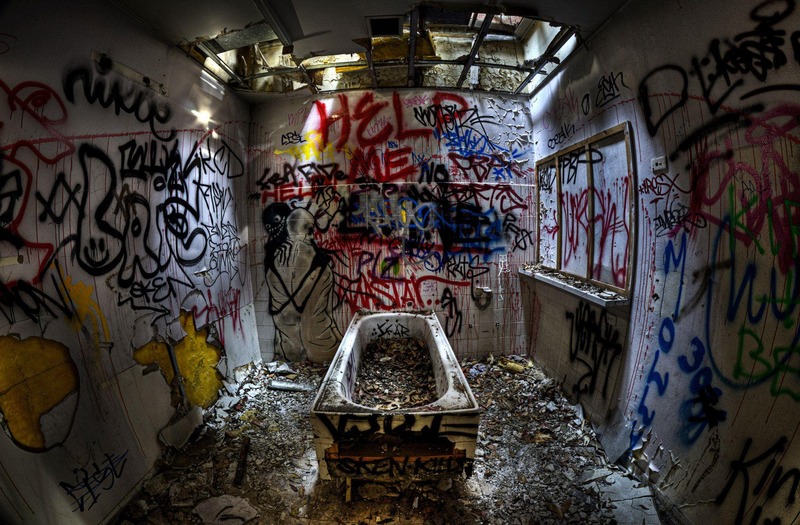 Since 1999, the place has become a favourite hub of ghost hunters, antisocial and vandals. Also, people have heard sounds of doors banging, crying, an eerie sound coming from a music box and children’s laughter. Moreover, the place is now currently being transformed into a housing development.